Manchester City winger Leroy Sane has been released from international duty by Germany. 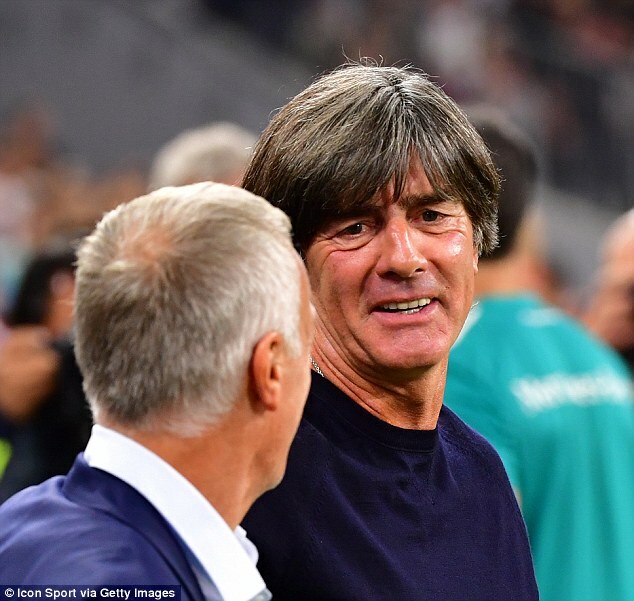 The German FA broke the news via Twitter on Friday afternoon, reporting that Sane had left the group for ‘private reasons’ following a chat with boss Joachim Low. 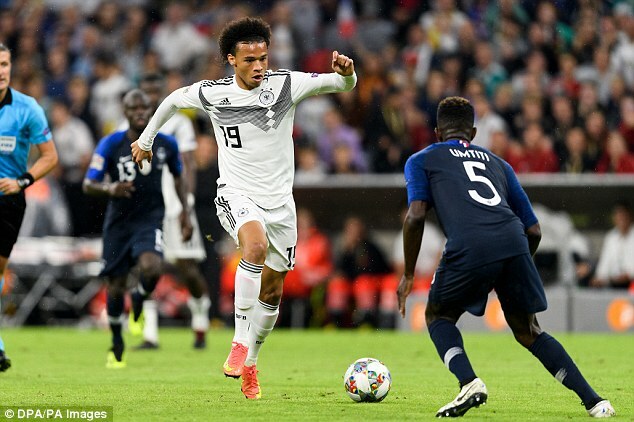 Sane had been a second-half substitute less than 24 hours earlier when he came on in the 83rd minute of Germany’s 0-0 draw with France in the Nations League. He will now miss Sunday’s friendly against Peru. Sane has yet to start a Premier League match for City this season and was left out of Pep Guardiola’s squad for this month’s 2-1 win over Newcastle after failing to impress his manager in training. City’s next game is at home to Fulham on September 15. 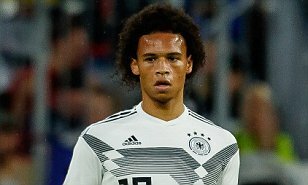 Sane’s departure from the Germany group comes less than a week after team-mate Toni Kroos urged him to improve his body language. Real Madrid midfielder Kroos said: ‘Sometimes you have the feeling with Leroy’s body language that it is all the same whether we win or lose.